The Melbourne Convention Bureau (MCB) can boast higher business events offering thanks to deeper support from the government, according to Karen Bolinger, the Bureau’s CEO. Its most recent international association wins in the medical and association sector including Spine Week 2020, the Annual Meeting of the International Continence Society 2021 and the General Assembly and Congress of the International Union of Crystallography 2023, which combined will deliver over 6,400 delegates are a good reason for this support. 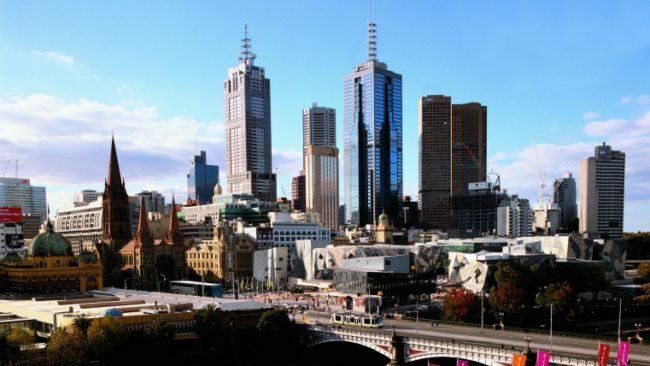 Melbourne has always applied its knowledge capacity, infrastructure, prosperity, accessibility and citywide collaboration to create the ideal environment for its business events. Now it can also enjoy the recognition, and, of course, further engagement, from the Victoria government as a gateway to trade and investment, an opportunity to evolve priority industry sectors through research and development and a platform to harness and expose local talent. Ms Bolinger announced that business events in Melbourne are written into two government portfolio strategies across seven industries, that is the department of Economic Development, Jobs, Transport and Resources and the Department of Health and Human Services.